Delta Air Lines is a U.S. global airline leader in products, services, innovation, reliability and customer experience. Each year, Delta customers check more than 100 million bags as they travel. 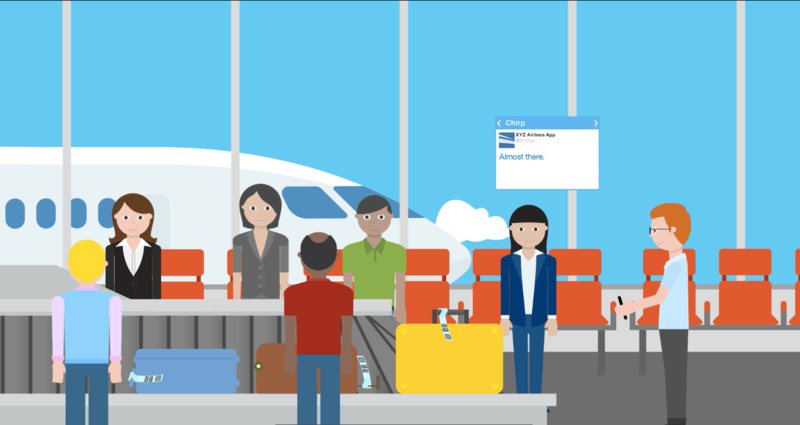 In 2016, Delta became the first airline to use RFID bag tags and provide customers with real-time tracking of their bags throughout their travel experience. RFID Global teamed with IBM to lead the design and international deployment of a solution comprised of 4,600 scanners, 3,800 RFID bag tag printers and 600 pier and claim readers to enable hands-free scanning of baggage throughout the handling process. In July 2018, Travel + Leisure magazine spotlighted Delta as the best U.S. airline to care for customers' baggage and ensure it reaches its destination safely and on time. DOT's Mishandled Baggage Report shows Delta was found to be the least likely to lose or damage bags from 2012 through April 2018 out of 12 U.S. airlines. 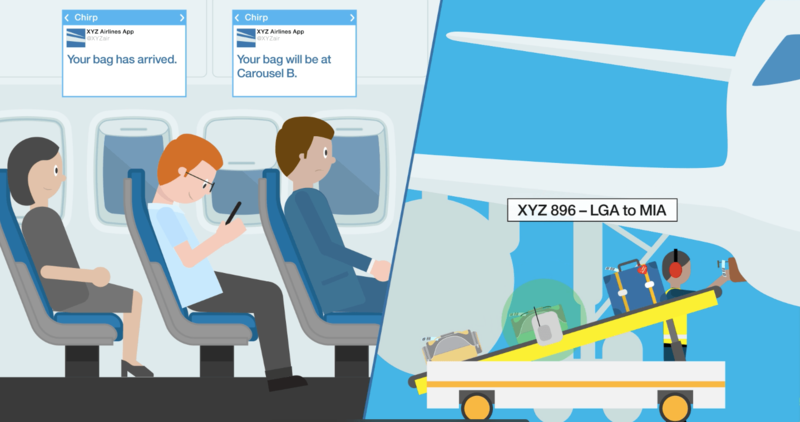 Using luggage tags embedded with RFID chips, customers can track their bags via Delta’s innovative Fly Delta app and receive notifications about its location. Delta’s leadership in bag tracking technology within the U. S. airline industry was recently credited as a catalyst for IATA’s commitment to develop a global plan to standardize and mandate RFID inlays in all baggage tags. 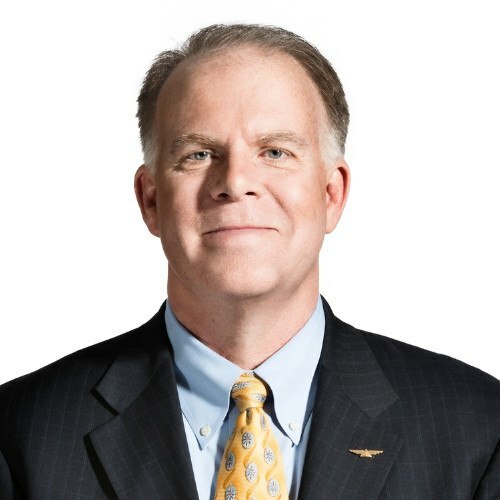 "Delta’s significant investment in real-time bag tracking is a demonstration of our dedication to ensure not only our customers arrive on time to their destinations, but their bags do as well."